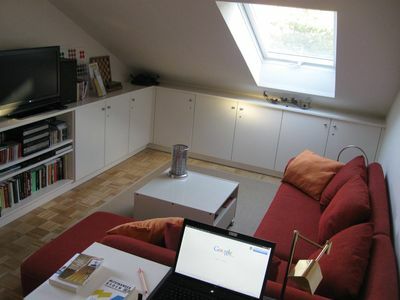 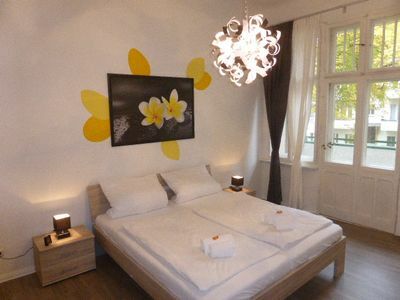 The Traveperle is a tastefully furnished apartment, it is bright, friendly and modern. 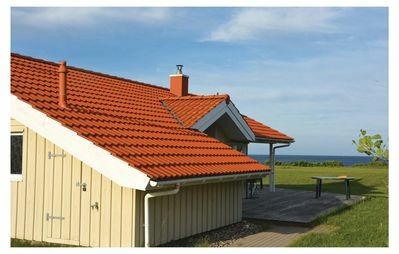 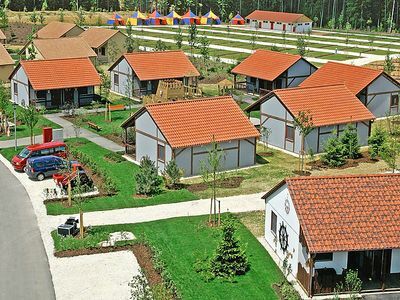 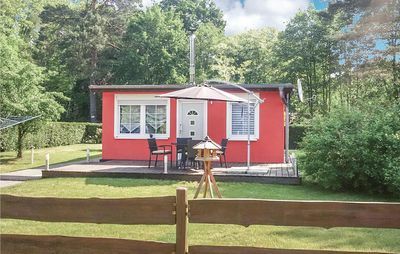 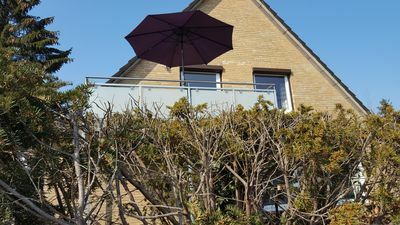 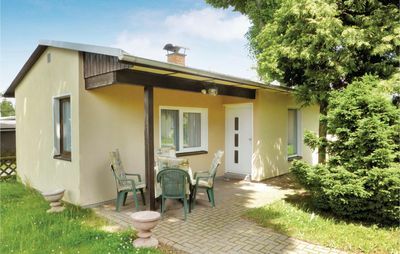 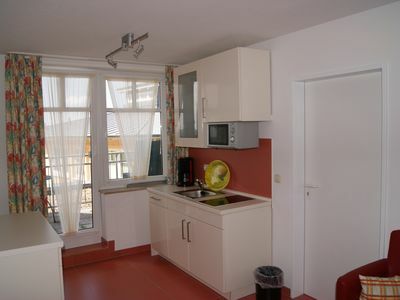 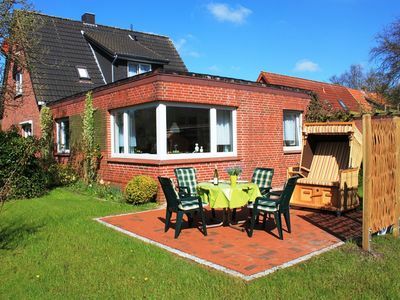 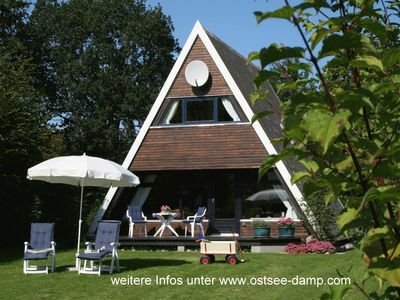 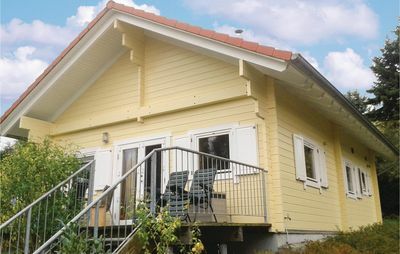 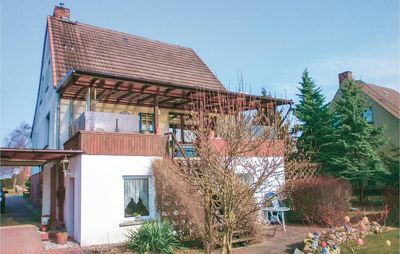 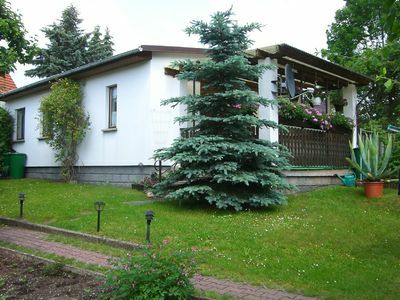 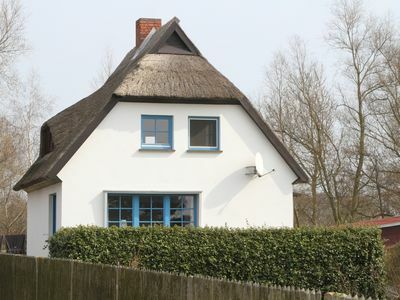 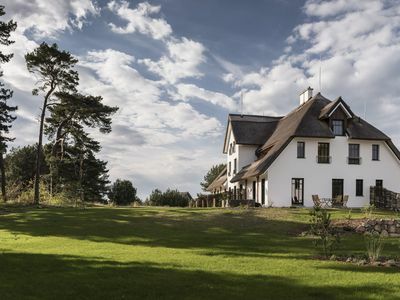 It is located in a prime residential area with a partial view of the Baltic Sea and is only 3 minutes from the beach. 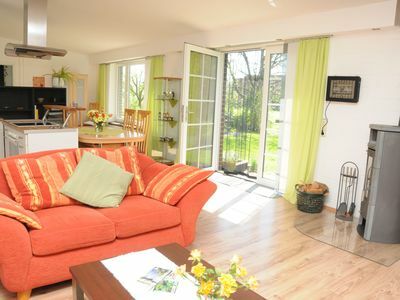 Luxury apartment with fireplace, 2 terraces, water view and daily cleaning incl.